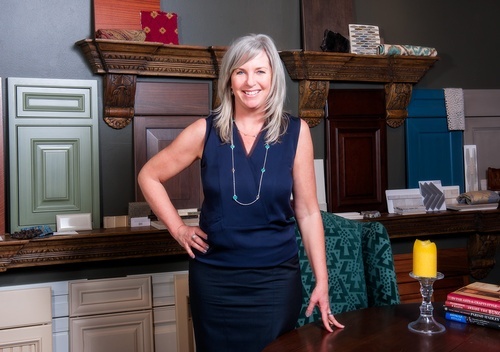 By providing her personal process of working through designing a Marin County kitchen or a bath, Krista Van Kessel Designs brings her years of design experience to help you have the kitchen or bath that best resonates with your personal style. She offers a road map to navigate the myriad of choices to make when remodeling your home and helps alleviate the stress of doing it all alone. She has a knack to problem solve so as to come up with the best design solutions for your project and see them through to the end. She is a team player that acts as your advocate to see that your concerns are communicated to all who are involved. Krista also brings great enthusiasm and fun to every project she works on as her passion is to create beautiful spaces for families to come together in and share their lives.